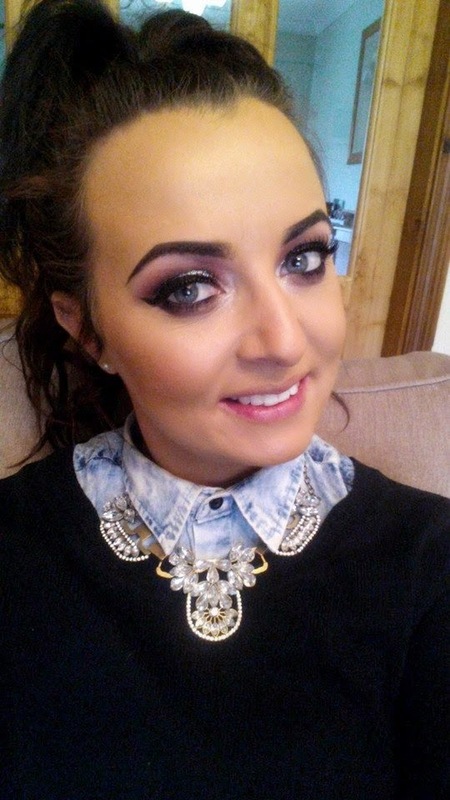 Hi I’m Emma, I am 28 from Waterford now living in Dublin just over a year. I qualified as a makeup artist last year and also work for a national youth organisation full time. I love all things Disney with over 60 dvds in my collection, my favourite food is chilli chicken from the Chinese, and my mum calls me Emma-Lou even though my name isn't Emma-Louise. In 2013 my passion for makeup grew so I really wanted to learn how to do my own makeup as well as possible. I started paying for one to one lessons and attending as many free masterclasses as I could get to. I was forever telling my friends all the new tips and tricks I had learned when one of them suggested I start writing about it. That’s why I love my blog, as fun as reviews and events are, going back to college and attending classes and courses are my absolute favourite thing to write about. Well I go have to work full time and I am a Drug Prevention & Education Youth Officer. I train people who work with young people in Drug Education and I love my job. I was a youth worker for five years before this job so it’s still a new challenge. I also now link in with Ziaja Skincare to hold in store events with the first happening in March so hopefully I will be doing them once a month. I feel the ‘learning’ aspect of my blog is what sets me apart from others. I will always be looking to upskill or show case new MUA’s. I feel with makeup there is never enough learning to be had so I will continue to focus my blog on that. Also having some great blogging friends to link in with really helps keep things fresh. This is really hard…Before I blogged the only blogger I had heard of was So Sue Me. 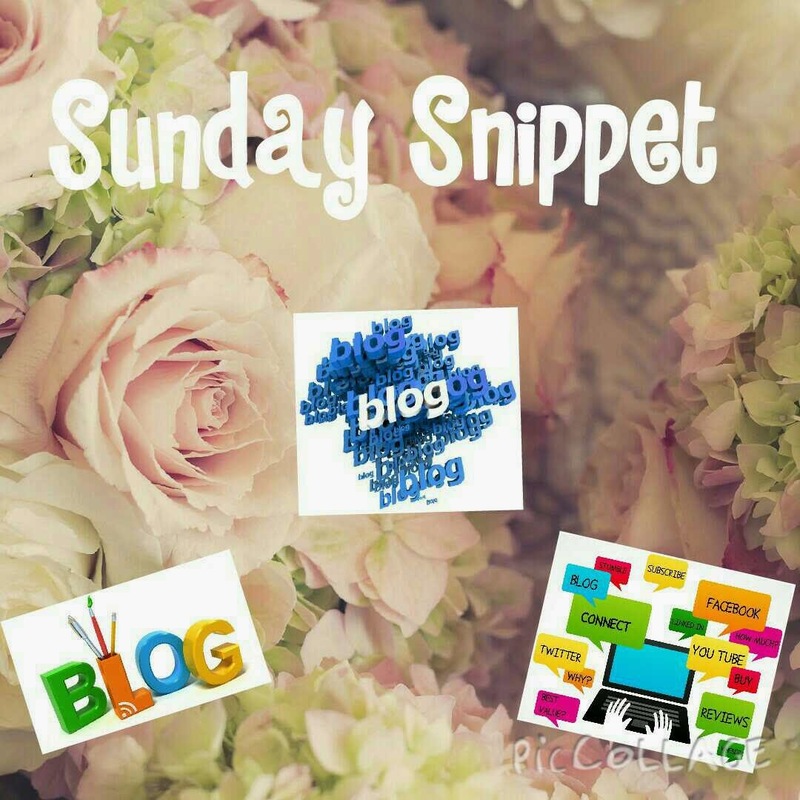 I wasn’t a big blog lover and I rarely read others apart from hers as it was so accessible on Facebook. I was more interested in YouTube tutorials from the likes of Lauren Curtis & Nicole Guerriero, learning to do my makeup was all I cared about not what product to buy. I started my blog really to share all I had learned with my friends and possibly others so now I have friends who are bloggers and people I think have dedicated so much to achieve all they have so I genuinely admire anyone who blogs from the heart, for the reason of sharing info with the world and not to become ‘famous’ or get ‘free stuff’. Other beauty lovers who I like to hear their views on products would be; Aisling (Total Makeup Addict) Anita (Adorn) Grace (FacesbyGrace Youtube) Sinead Cady (The Makeup Chair Youtube) Sinead (The Beautiful Truth) I may not get to read/watch all these ladies all the time but for the most part I find the Facebook groups amazing to see what’s going on with people’s blogs whenever I get a min. If I feel someone is honest for a start. It’s ok not to like everything, I don’t. For me, a personal view is you need to act like a professional when reviewing a product. If it has been sent to you, it’s been paid for somewhere so if you don’t like it have the courtesy to say that for you, it was a no. I don’t particularly like people who ‘hate’ things. I find aggressive writing a turn off so where as I love an honest review I like to trust myself to read between lines and know if a person is genuine. I also love reading blogs if they are funny, I love a good LOL during the day so if you can make a joke here and there I’ll deffo come back for more! At the moment I have four tattoos and fifteen piercings. Each one of my tattoos is very important to me small as they may be. Fourteen of my piercings are in my ears and I plan to get another two this summer. So there's a little insight into Emma and Mastering Your Make Up. Check out Emma on all her public platforms above.